We are currently the only practice to offer Cryofos Therapy in New Jersey! 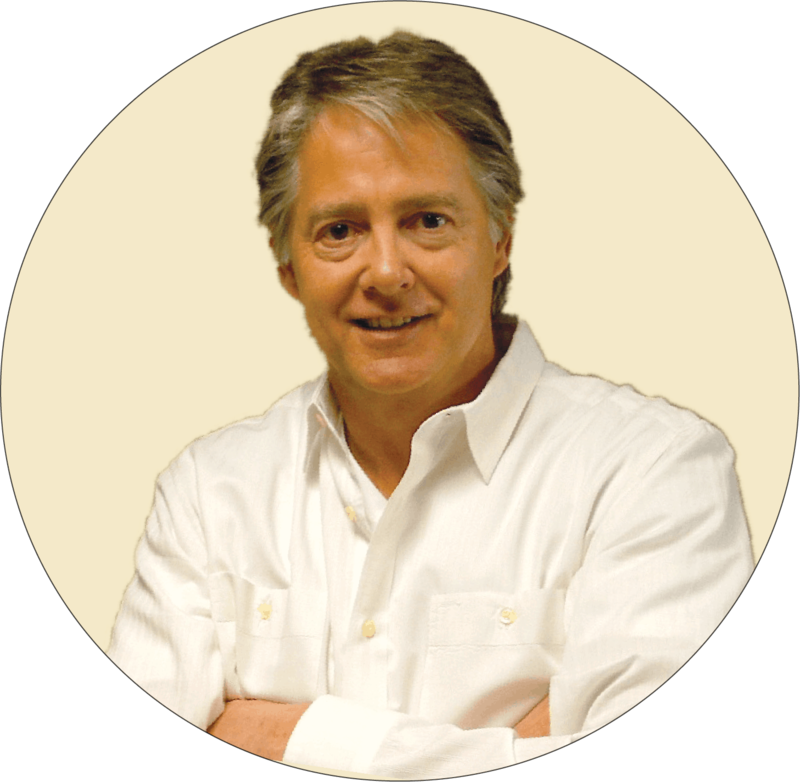 We have been in business for over 30 years as a chiropractor in Brick NJ. 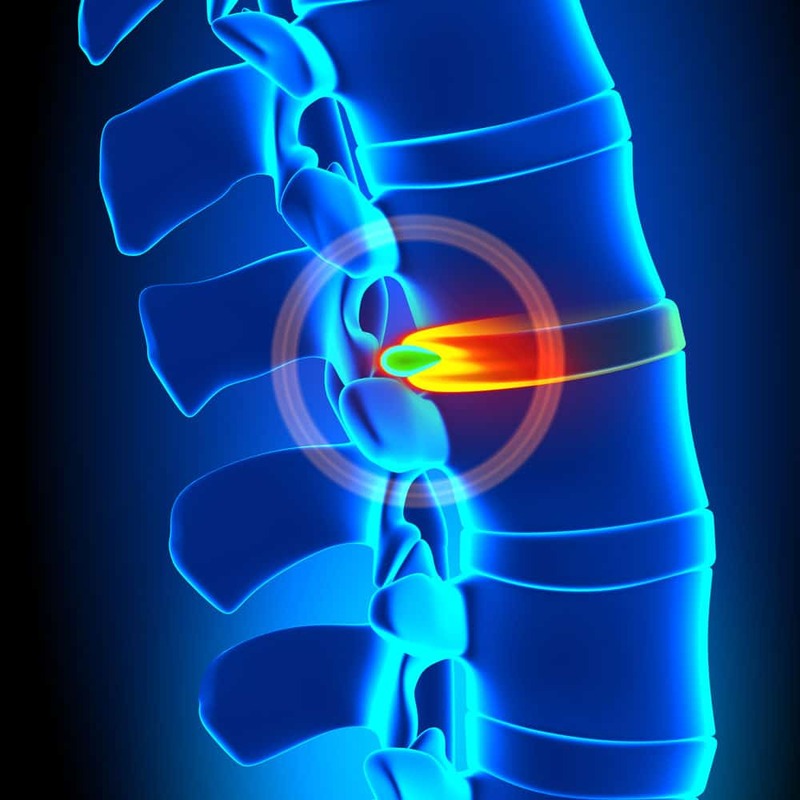 We are a full service facility providing x-rays, physical therapy, and chiropractic care. For your convenience, we offer Same Day, Immediate Appointments. You will enjoy our state of the art facility, in which you will discover the true wellness lifestyle. We will show you the natural way to better health without resorting to the use of prescription medications. We are convinced that after one visit you will see why chiropractic is a safe and effective alternative to back or neck surgery. Back Pain may have a sudden onset or can be chronic pain; It can be constant or intermittent, stay in one place or radiate to other areas. It may be a dull ache, or a sharp or piercing or burning sensation. 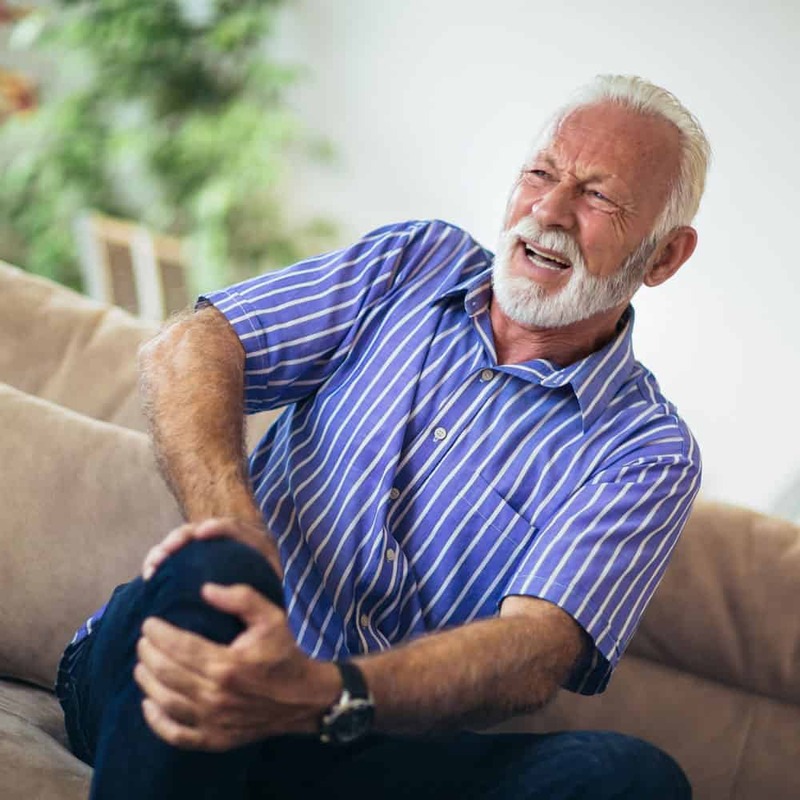 The pain may radiate into the legs or feet, arms and hands and may include symptoms other than pain, such as weakness, burning, or numbness and tingling. Sciatica is a set of symptoms, including pain, that may be caused by general compression or irritation of one of five spinal nerve roots. 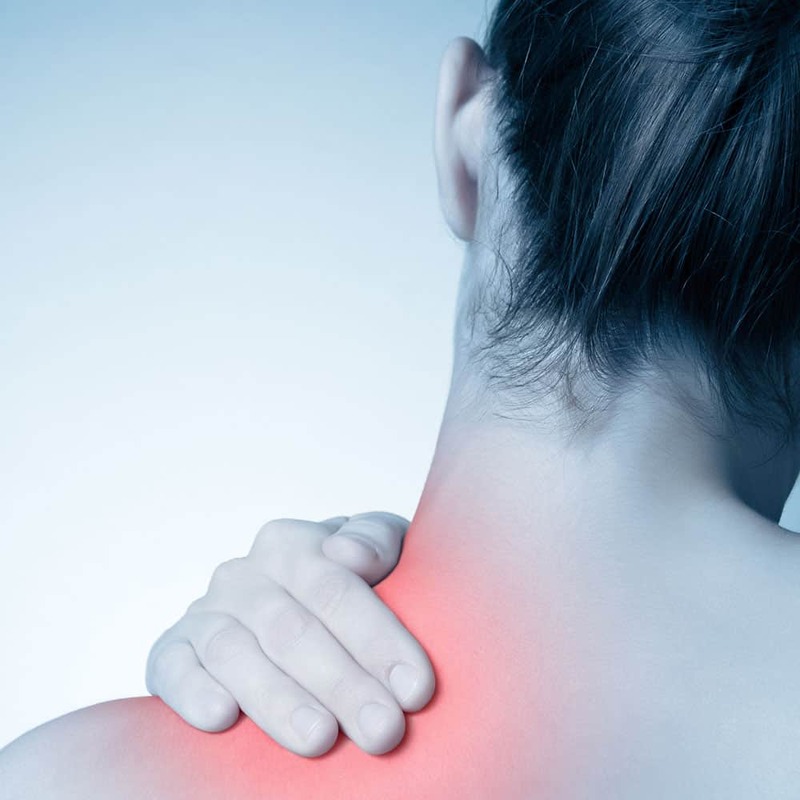 Whiplash, a soft tissue injury to the neck, is also called neck sprain or neck strain. Cervical Brachial Syndrome or Cervicobrachial Syndrome is defined as neck and arm discomfort as a result of pressure on the brachial plexus. The brachial plexus is a group of nerves in the neck and shoulder region that sends nerve supply to the arms and hands. Carpal Tunnel Syndrome is the compression of the median nerve at the wrist, which may result in numbness, tingling, weakness, or muscle atrophy in the hand and fingers. Carpal Tunnel Syndrome is common in people who perform repetitive motions of the hand and wrist, such as typing. When the wrist is poorly positioned, there isn't enough space for the median nerve to travel to the hand. Scoliosis is a medical condition in which a person’s spine is curved from side to side. 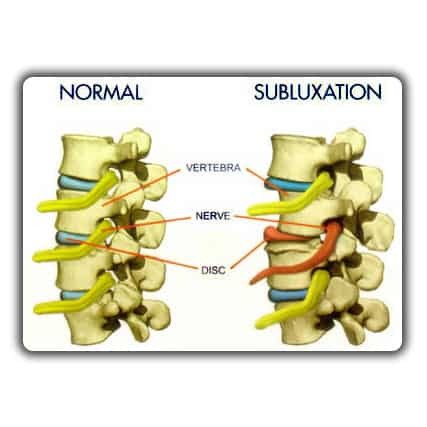 A subluxation complex is a dysfunctional biomechanical spinal segment which is fixated. 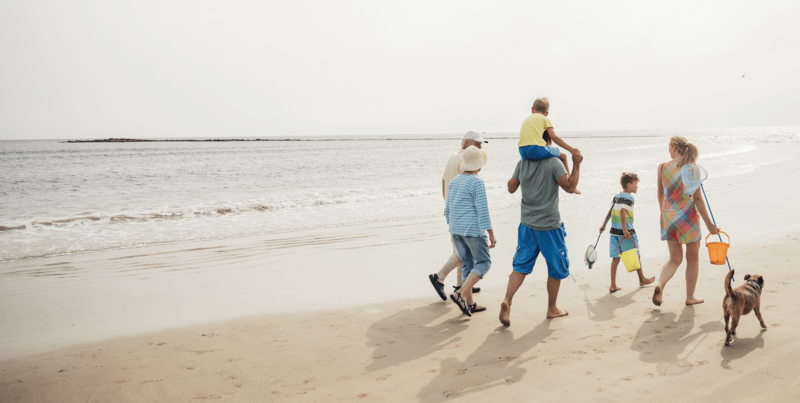 Osteoarthritis (OA) also known as degenerative arthritis or degenerative joint disease is one of the oldest, and most common types of arthritis. A Migraine Headache is a very painful type of headache. 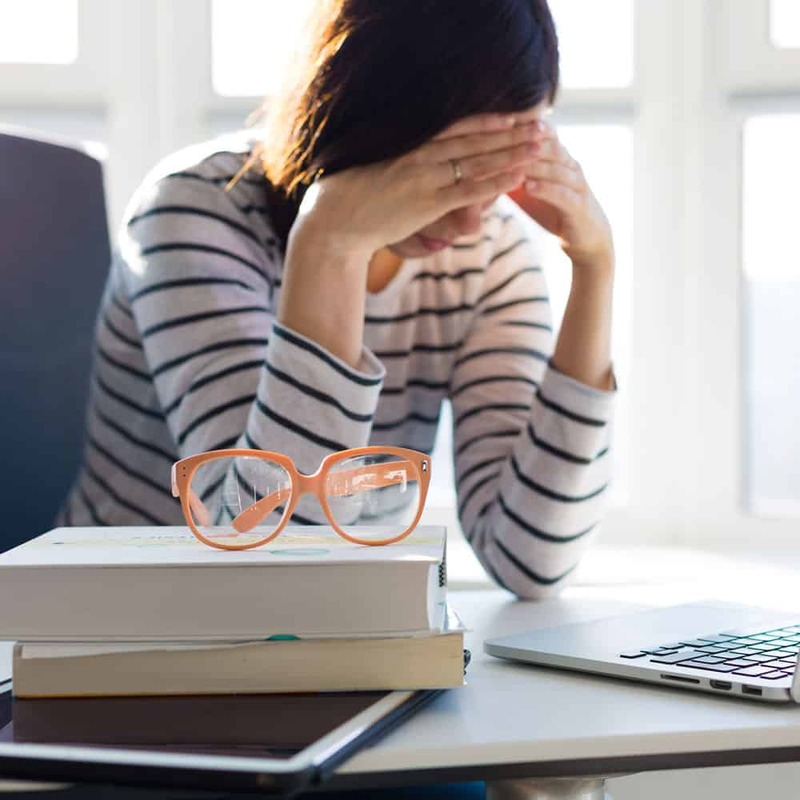 Migraine is a chronic disorder characterized by recurrent moderate to severe headaches often in association with a number of autonomic nervous system symptoms. Cluster headaches are excruciating headaches of extreme intensity. Cluster headaches affect one side of the head (unilateral) and may be associated with tearing of the eyes and nasal congestion. They occur in clusters, happening repeatedly every day at the same time for several weeks and then remitting. Cluster headaches are a fairly common form of chronic, recurrent headaches. Pregnancy can cause medical symptoms such as neck pain and lower back pain. With this precarious condition, chiropractic treatment is a good way to address the discomfort, without resorting to potentially harmful medicine. Dr. Koziol returned to Brick, NJ to open his practice in 1989. Since then he has had the privilege of serving thousands of patients over the last 30 years. 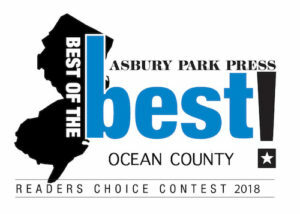 Recognized Diplomat of the National Board of Chiropractic Examiners; Licensed by the New Jersey State Board of Medical Examiners; Included in “Guide to America’s Top Chiropractors”, Consumers’ Research Council of America; Certified in Electrodiagnostic Testing by the New Jersey Board of Chiropractic Examiners; Recognized Expert Trial Witness in the Ocean County, NJ court system; Author and lecturer.